The Republican National Convention came to a crescendo last night with Mitt Romney accepting the party’s Presidential nomination. The most entertaining speaker of the evening was Clint Eastwood, who in a comical and biting speech, made fun of our feckless President. The President was figuratively on stage, ably represented by an empty chair. This is apparently a device used before by stage artists, and it was very effective. One could almost see Obama sitting in that empty chair, wearing his empty suit. Eastwood is an artistic genius. He also had Obama engaged in dialog. Barack was using distasteful words about what Clint could do to himself. Eastwood replied that Obama’s suggestion was physically impossible. This was stagecraft, pure and simple. It works. Allusions of incompetent politicians and Obama’s resemblance to the same were piled on fast and thick. Eastwood reminded us that it is the people who own this country. Politicians are just employees. Sometimes employees do not live up to expectations, and you are faced with a decision. Let’s underline that statement, because Eastwood did it verbally. Politicians are just employees! Boiling the situation down to everyday language, Eastwood said that sometimes you have to let an employee go. With clear reference to Barack Obama, he said that it is time to fire the man. As Clint finally said, make my day! Clint’s performance has to go down as a classic. Dirty Harry had Obama’s number and it was fun to watch. The MSM libs have gone spastic. That has been fun to watch too. At first I wasn’t sure what to think, but once I began to follow him, he did a great job! I loved how he ended his speech. Bless his heart, he must be asked a zillion times to say, “Go ahead make my day.” But he did it. That implies the man is patient and humble. I enjoyed his speech thoroughly. Great job! And loved the comedic part of it with the chair. Yeah. The liberal press was just flummoxed. Clint was really creative. From what I read, it was ad lib, too. The guy is 82 years old. I have an 84 year old brother who is about as active as Eastwood. Their brains are still working, and they enjoy life. Fantastic! 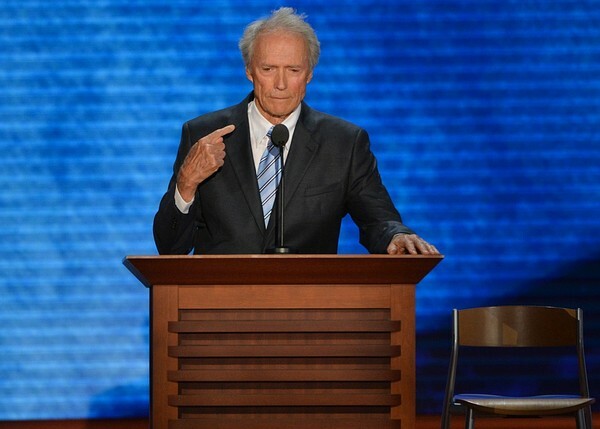 Yes, Eastwood’s stagecraft at the RNC was genius! Deep down, the Left knows that. Of course, because Eastwood’s skit was so powerful, the Left is hurling all kinds of accusations at Eastwood, who doesn’t give a damn, of course. I can’t wait to see the empty chairs at the DNC. One will be next to Clinton on the podium, and the person of interest will be named Monica. 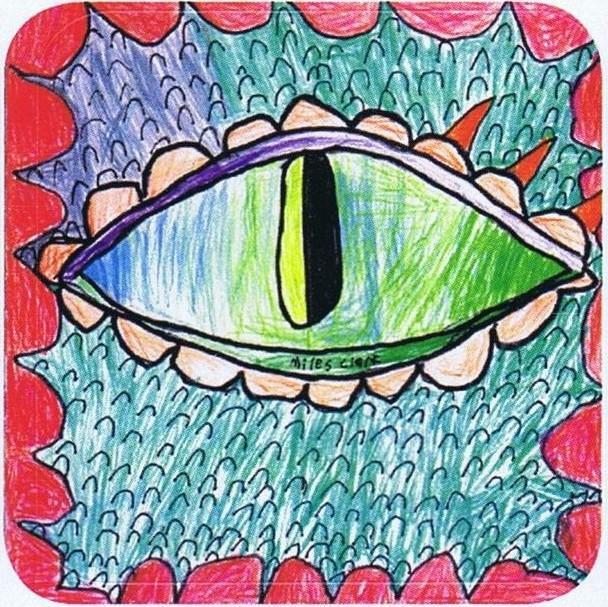 I also enjoyed it and could not understand why others did not get it. Where I saw an aging actor applying his art, others saw just an old man rambling on. This underlines one of the problems we have in society. Most people don’t know how to listen.